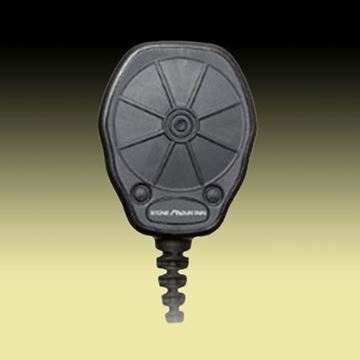 The Stone Mountain Phoenix Speaker Microphone is the next generation speaker mic from Stone Mountain. 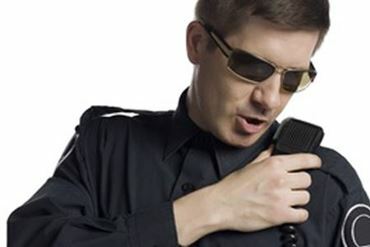 The Stone Mountain Sword Speaker Microphone is a replacement for OEM microphones and is ideal for Law Enforcement, Firefighting, and Industrial users. 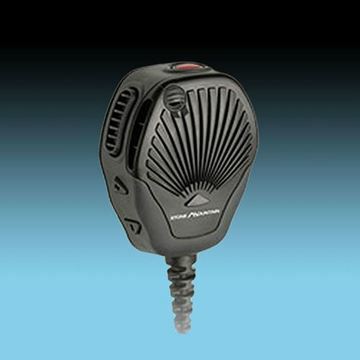 The Stone Mountain Juno Speaker Microphone is designed to meet the specific needs of the Firefighter. 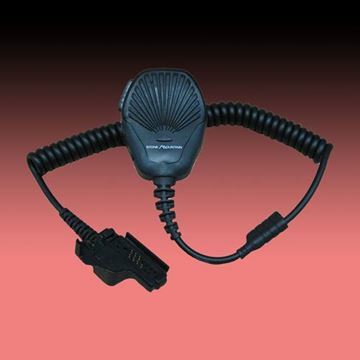 50% larger than the Sword for ease of use with gloved hands, the Juno also has larger Emergency and Volume control buttons available if desired. 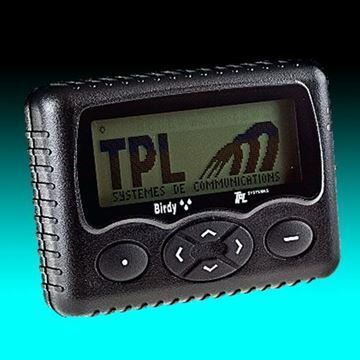 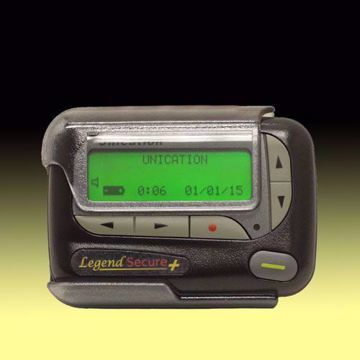 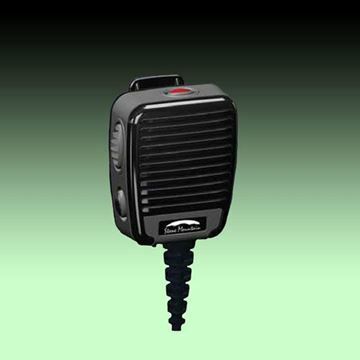 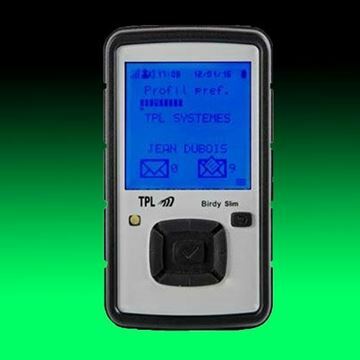 The Stone Mountain Utah Chest Push to Talk (PTT) Microphone is ideal for users who require a large, easy to activate PTT interface for use in HazMat, Industrial, and Tactical applications.